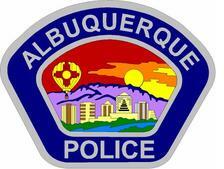 The CIT ECHO (CIT Knowledge Network) is a collaboration with the UNM’s Project ECHO, the Albuquerque Police Department, and the Crisis Intervention Team Inc. to bring specialty training, support, and knowledge in CIT policing and mental health to front line law enforcement and public safety personnel. This is a CIT extension training to supplement previous CIT training. 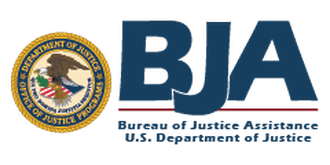 It does this by engaging law enforcement and providers in a continuous case based learning system and partnering them with specialist mentors at an academic medical center or hub. 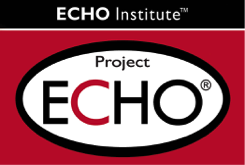 ​The Crisis Intervention Team (CIT) ECHO aims to improve law enforcement interactions with people living with mental illness with a goal of decreasing use of force. Fostering connections with the mental health system, and raising the level of community policing.